Have you ever checked your face shape? 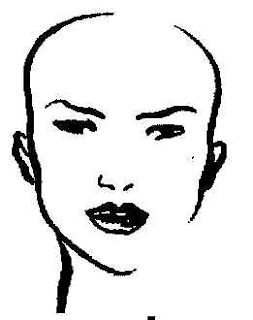 Before you go for a good hairstyle, knowing your face shape is very important you know. It helps selecting the right hairstyle which rightly suits your face. Many celebrity hairstyles which we often feel tempted to copy, may not just suit our face! 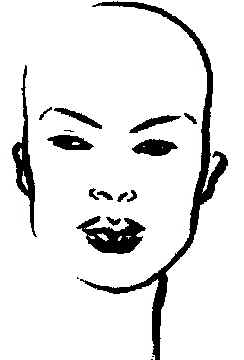 It is simply because the shape of your face doesnÃ¢â‚¬â„¢t compliment a particular hair style. 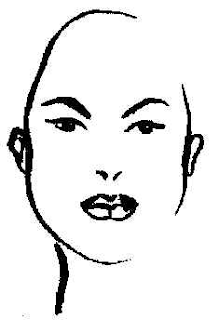 So, how to find out whatÃ¢â‚¬â„¢s your face shape? It has a simple formula based on measurements which you yourself can find out and decide your hairstyle accordingly. Stand in front of a big mirror with a tape. You have to take 4 measurements with this tape and note it down. 1. 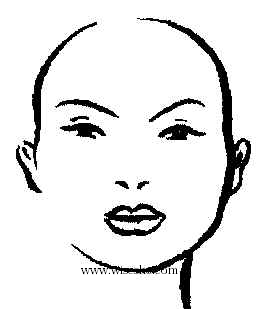 Length of one cheekbone to other cheekbone: Place the tape on your cheekbone Starting from the outer corner of one eye, to other eye. Note down the length Ã¢â‚¬Å“AÃ¢â‚¬Â. 2. Jawline: Place the tape below your ear and measure the length along jawline till middle of your chin. 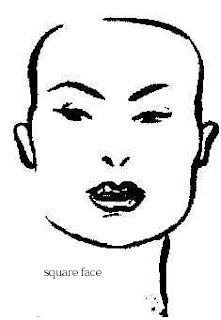 Double this length by multiplying it by 2 so that you get total jawline length Ã¢â‚¬Å“BÃ¢â‚¬Â. 3. Forehead: Place the tape on the widest portion of your forehead. Run the tape to the opposite point and note the measurement Ã¢â‚¬Å“CÃ¢â‚¬Â. 4. Total face length: sorry there is a mistake in picture above (my self drawn picture). 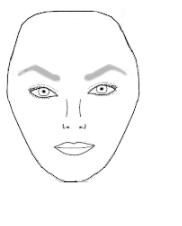 The measurement should start from the mid of your hairline, following nose bridge, to the tip of your chin, note the length Ã¢â‚¬Å“DÃ¢â‚¬Â. 3.You have Square face if D is as much as A but the difference of square face from round face is that it has a more angular shape in comparison to round face. 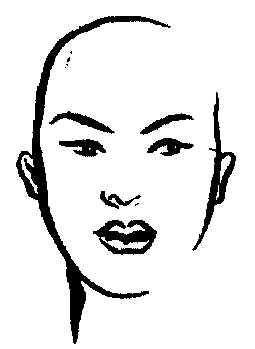 4.You have Triangular face if Jawline is prominen approx t but cheekbone and templeis narrow. 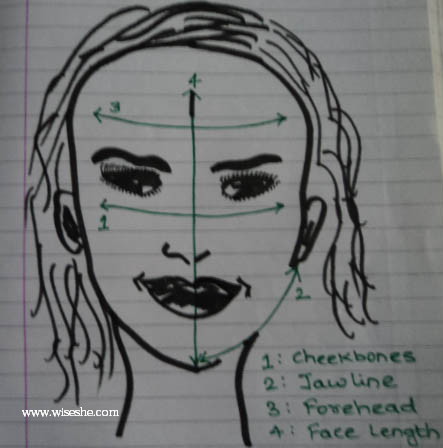 6.You have heart shaped face if C (forehead) and A (cheekbone) are wider andjawline (B) is narrow. Just opposite to triangular face.. 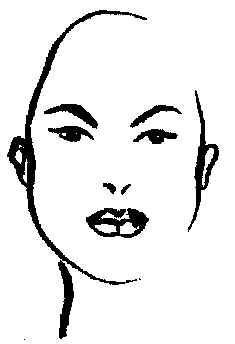 There is also a diamond shape face which has narrow forehead, narrow jawline (which is approx equal in length) but broad cheekbones. heheh i don even have to measure because my face is really really round. Could i email you a picture of my face and you determine my face shape for me? lol.. I think im caught somewhere between a heart and a rectangle.. ?